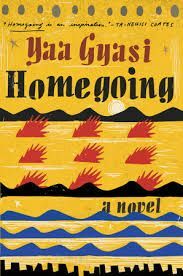 Gyasi, Yaa; Homegoing. New York: Knopf, 2016. , . Subject: West Africa / Ghana / Historical Fiction / Diaspora - U.S.